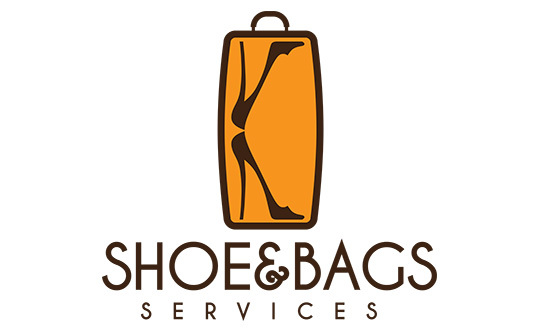 K Shoe and Bags Services is a one stop service shop offering repair and maintaining services for our customer’s shoes and bags collection. For over 20 years, our company has since gained a lot of experience in this industry. Even now, we are passionate in upholding the company’s mission, “To be a leading brand in providing high quality and exceptional service in the maintenance of shoes and bags”. Our array of services not only cater to shoes and bags but also services for keys and leather goods. Our company emphasizes on upholding an impeccable workmanship as well as providing exceptional service to our customers. The choice of products we used are carefully thought of, and is our main focus in representing the delivery of our high quality skills. Furthermore, our skilled staffs have acquired years of experience in this industry, providing assurance to our customers during the service whilst handling their items.